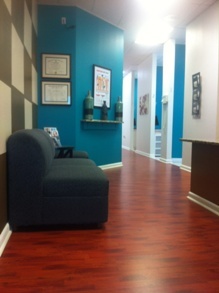 At Comfort Dental lounge, we realize that you have many opinions in dental providers. 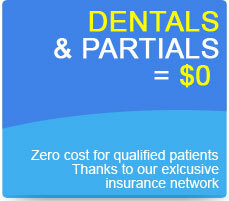 Treatment plans can various from dentist to dentist and we want our patient to be informed and comfortable with their treatment decision. 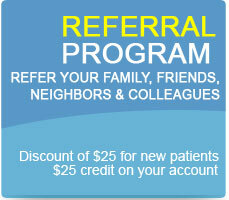 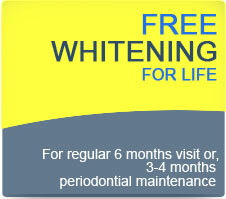 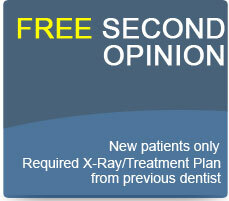 We offer a FREE second opinion exam with the presentation of x ray or treatment plan from another office.